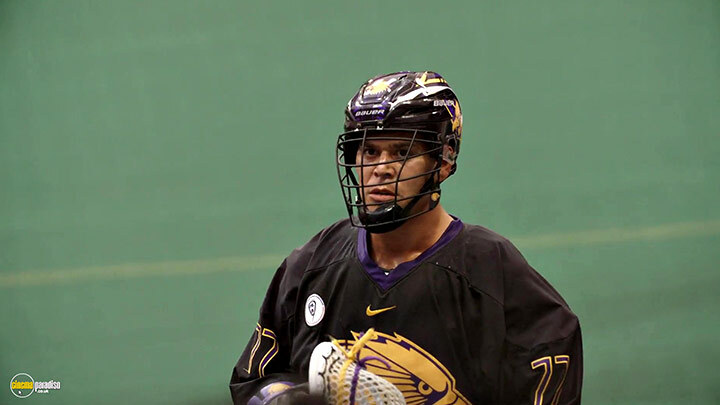 Lacrosse originated with the Iroquois, which they call their "medicine game", and is the lifeblood of their Nation. 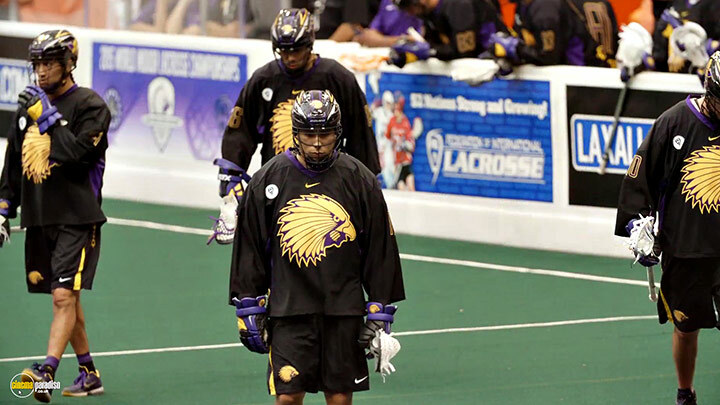 The Iroquois Nationals Lacrosse Team is not only among the world's best, but ambassadors for their Nation's sovereignty and recognition. 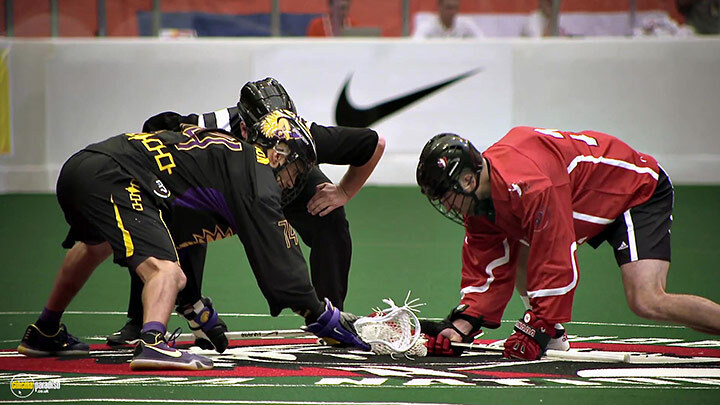 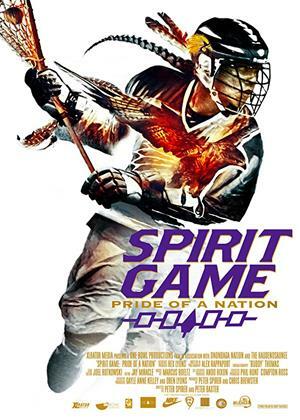 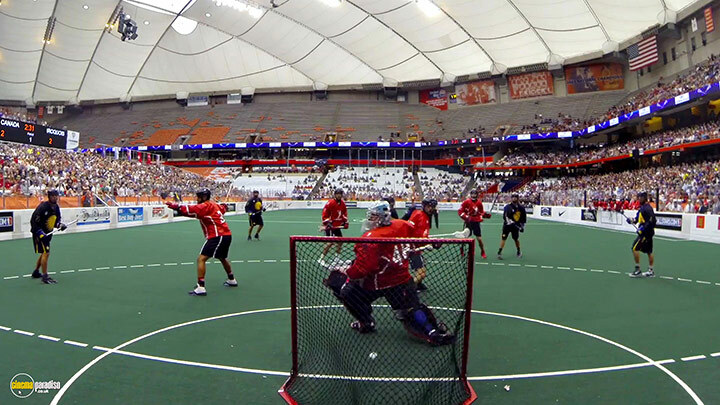 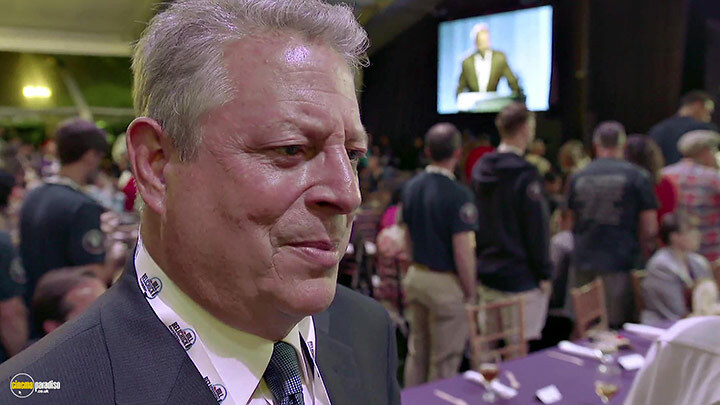 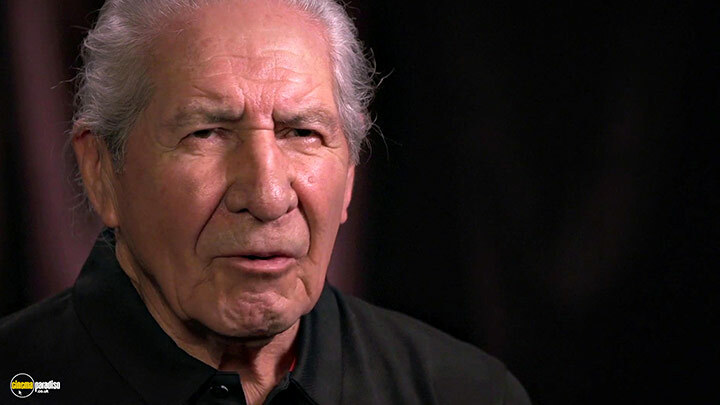 In 2015, the Iroquois hosted the World Championships on Native soil for the first time ever, in which history, politics and culture all collided on the playing field before the eyes of the world.